Alcoholism is a serious issue as the body becomes dependant of the alcohol and causes harsh physical and mental consequences if alcohol is taken away. Recovering from alcohol addiction can be hard but with proper help, it is highly possible. There are many different rehab programs available to help get rid of alcohol addiction. 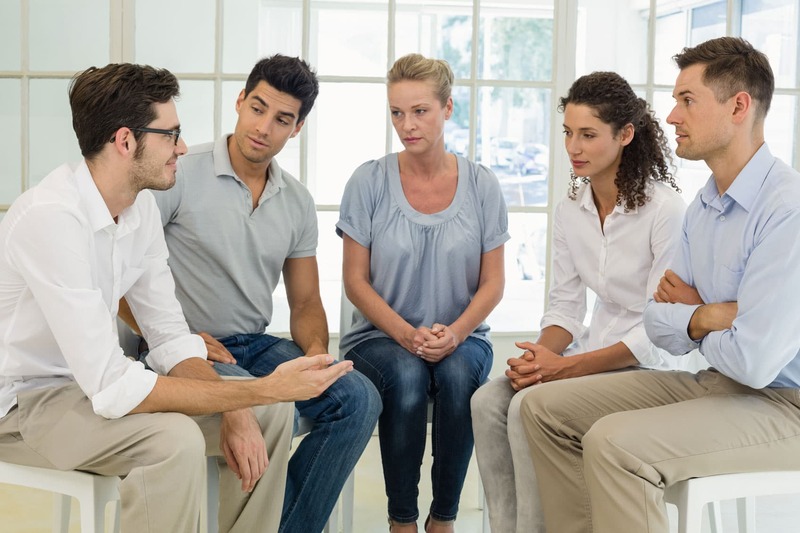 The treatment and care offered at the alcohol rehab facilities varies from person to person since each individual has a different tendency to recover and has different needs. This is the reason why it is essential to know about the different rehab programs available to select the one that would work best for the individual. Inpatient Program – In this program, the individual has to stay in the facility, center clinic or hospital throughout the duration of the treatment. Round the clock care and treatments are offered to the individual to help them recover. Outpatient Program– In this program, the individual has to stay at the facility throughout the day but stay at their own home. This is more like a visit to the doctor. Inpatient provides more treatments and services but has more cost as compared to outpatient treatment. Outpatient works well if the individual is healthy, lives in a stable home and doesn’t have a long history of alcohol addiction. Residential Rehab Program – the treatments typically last for three months and the individual has to stay at the facility. These are recommended for individuals with serious addiction issues. Day Treatment–these programs also last for three months but the individual has to spend a few hours in the facility. These are recommended for individuals living in a stable home surrounded by supportive friends and family. Intensive Outpatient – these programs are for two months to one year, depending on the condition and progress of the individual. The individual has to get treatment for about 9 to 20 hours every week. These are recommended for those with low risk of relapse. Outpatient– the time and duration of these treatments varies from one time a day to once every week. This is recommended for individuals who have either received impatient rehab treatments or are on the recovery path. Which programs are covered by insurance? Does the therapist have a license? Is the staff well trained? Do they offer a sample treatment plan that can showcase the therapies and treatments that would be given? Is medical services offered in the program? Would there be an aftercare service after the completion of the program? It is also essential to keep in mind that even after the successful completion of rehab program, there are still chances of relapse. Therefore, a program that provides aftercare service or follow-up is the most effective way to ensure that the individual successfully recovers from the addiction.